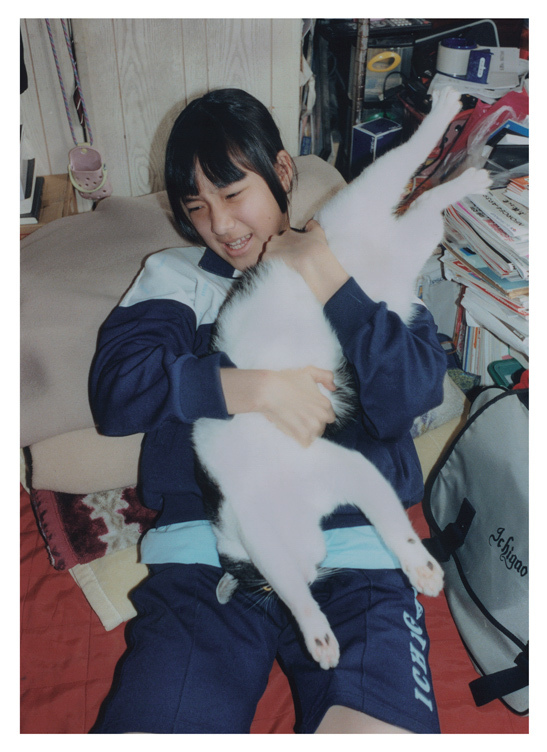 15 Euros shipping to France, USA and Japan Addresses ONLY. 25 Euros shipping to the rest of the world. 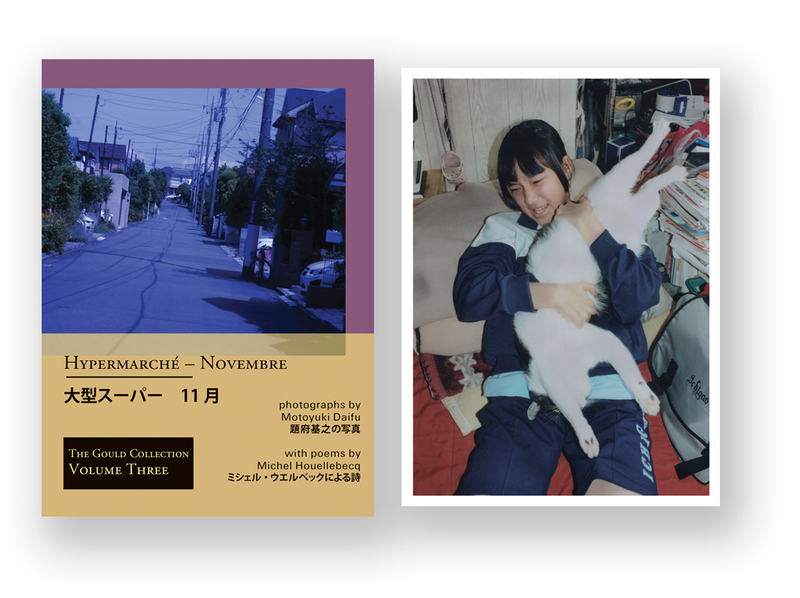 Special Edition: Hypermarché – Novembre, the third volume in The Gould Collection, partners Japanese photographer Motoyuki Daifu with French writer Michel Houellebecq to critically explore themes of love, pain, family and daily life.